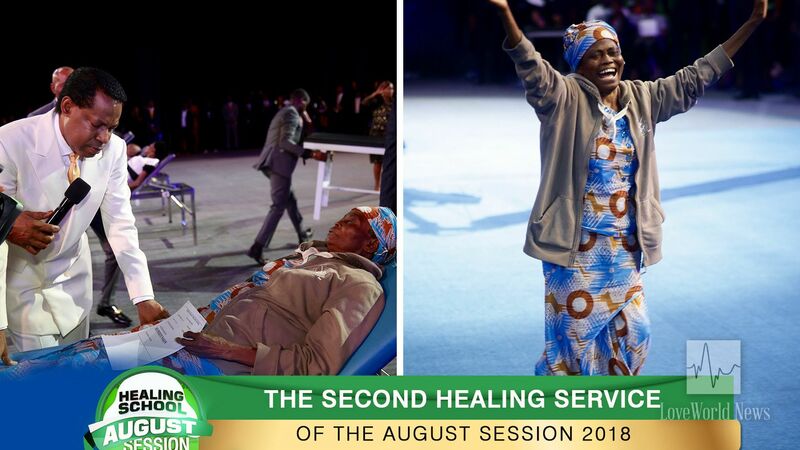 Cancers, heart diseases, diabetes, other infirmities healed by the power of God at the Healing School. 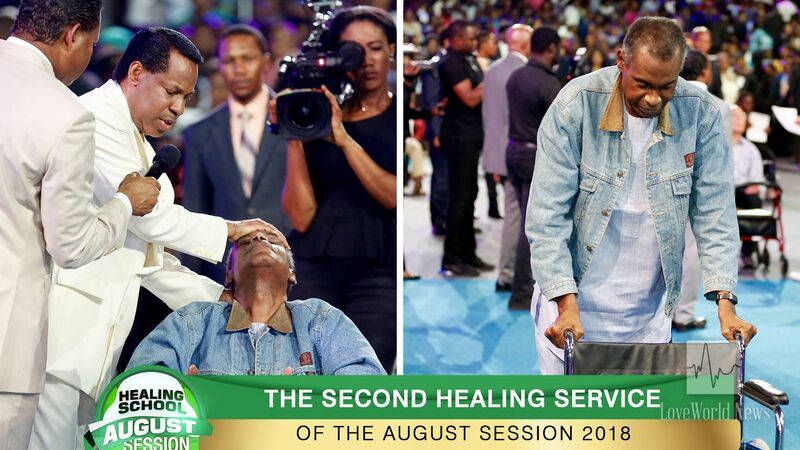 A tangible presence of the Spirit of God to heal the sick accompanies the man of God. 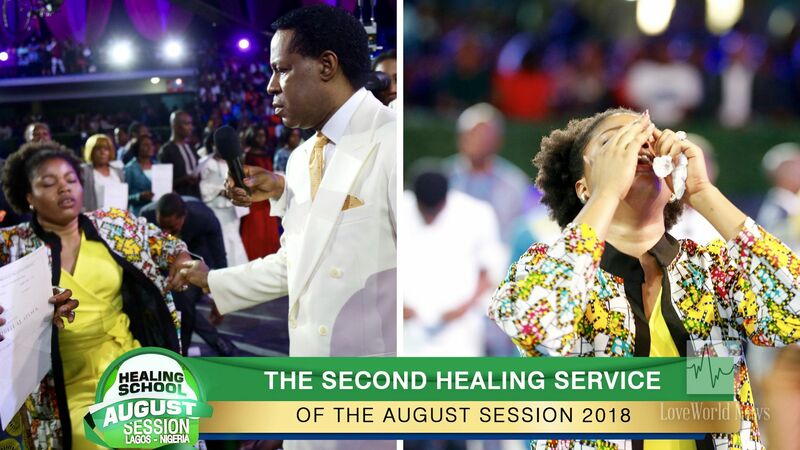 A student celebrates her healing after the man of God ministers to her. Woman gets up from her stretcher, healed by the power of God. 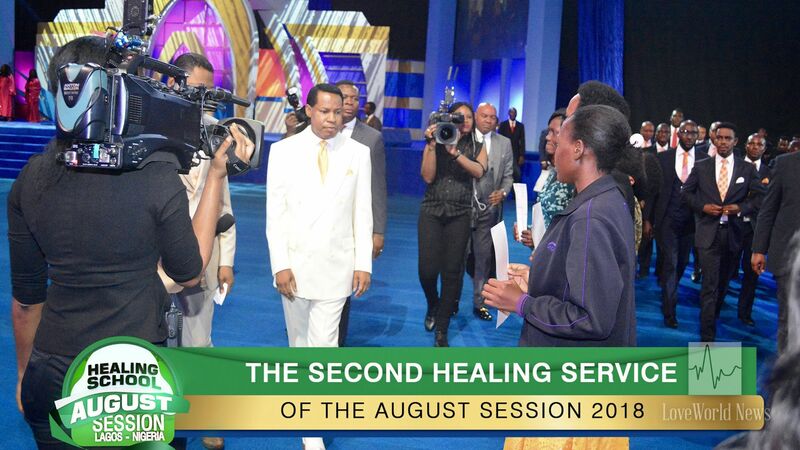 Stay tuned to LoveWorld News for more updates from the second healing service of the August session with Pastor Chris. Wheelchair abandoned as the healing power of God overwhelms all infirmity. Heaven Father l Bless your Name. Praise God. Our God Reigns. He Reigns over all Our Situations.